Chong Qing CMAY Animation Production Company(Co., Ltd), was established in November 2005 to develop animation products of national independent intellectual property rights, and foster cultural creativity industry chain. The company';s main business areas are designing and developing film and TV animation, comics, games software and relative derivatives. The affiliated animation training school is devoted to the professional training of various types of animation talents. 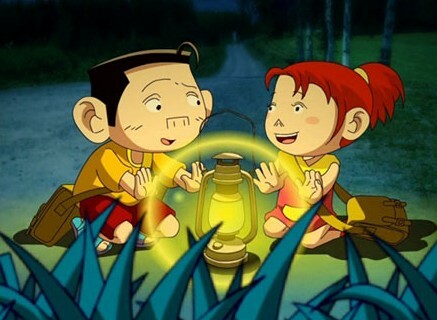 At the end of this time, the company has altogether produced 3D animation series "Jiligulu Baba cat"; 2-D animation series, "spicy family", "Tico"; flash video series "The Magic"(Illusion) ; the competitive 2-D cartoon series "The Mysterious Moon"; and the 2-D cooperation film "Baby vanguard"(Baby Pioneer), "Momo", the total production is over 10,000 minutes. In (year)2006, Company ranks of the national top ten animation production. In (year)2007, Company ranks of the national top five animation production. In August 2007, the animation industry base, claimed by Chong Qing CMAY Animation Production Company was formally approved by the State Bureau of Broadcasting, Film and TV and granted "national-level animation industry base." 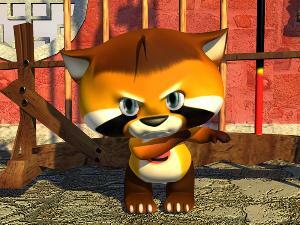 In 2008, Company will independently operate the Youth (juvenile)Cartoon Channel.